Choosing the right building envelope system for every project starts here. 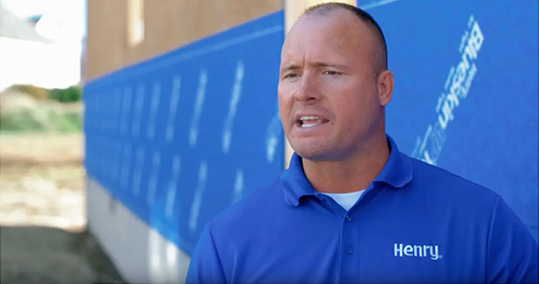 Henry® Company is the most complete provider of Building Envelope Systems® that control the flow of water, air, vapor and energy in a building. From the tallest commercial structures to small single family homes we have the right solutions for below grade, walls and roofs. at your local home improvement store. 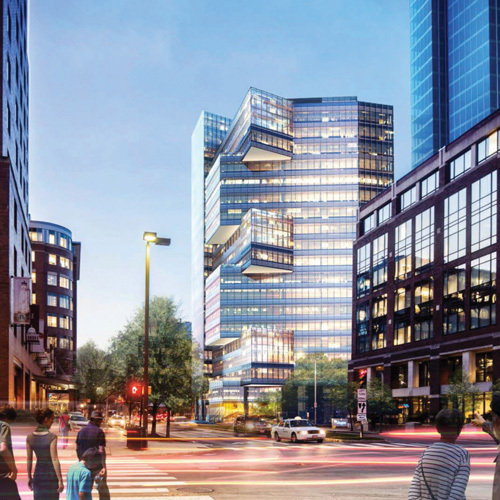 Now under construction in the Kendall Square section of Cambridge, 145 Broadway is a 19-story office building that will overlook Boston from across the Charles River. Slated for completion in 2019, the property will feature 10,000 square feet of ground floor retail space, plus a five-story, below-grade parking garage. At the project preconstruction meeting, the general contractor wondered if there was a way to speed up the concrete’s standard 28-day cure time – at least for a split slab section that would sit atop the underground garage and beneath a loading dock behind the building. The area shared a busy throughway around the building and would soon have to support a heavy crane for vertical construction. The general contractor wanted the most durable surface available to support the crane but did not want to wait the standard 28-day cure time for concrete. Thanks to a Henry® Representative who was also at the meeting, he never had to. 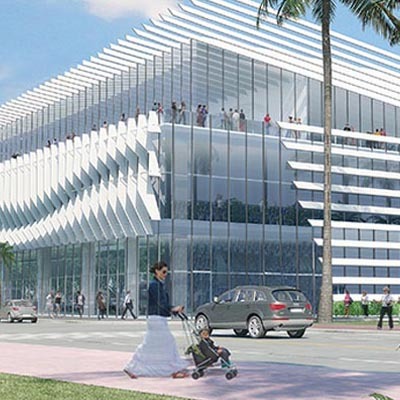 To meet the demands of the 21st century, the MBCC committed to a $615 million renovation and expansion. When complete in 2018, the 1.4 million-square foot LEED-certified facility will feature a 60,000-square foot grand ballroom, a 20,000-square foot glass rooftop ballroom, new technologically advanced meeting rooms and new indoor/outdoor public spaces. Following extensive evaluation and testing, project planners selected Henry® Building Envelope Systems® solutions to restore part of the convention center’s existing roof, serve as the building’s air barrier and waterproofing systems, and provide gaskets for the underground water management system.